Note: This is the first post in Lifestyle portion of my blog. Enjoy! A lot of the things on my bucket list that I have already began to create consist of one thing that makes me extremely happy every time I talk about it with someone: TRAVELING. After all, I wholeheartedly believe that whatever is on your list should reflect what you love or what you’re passionate about. 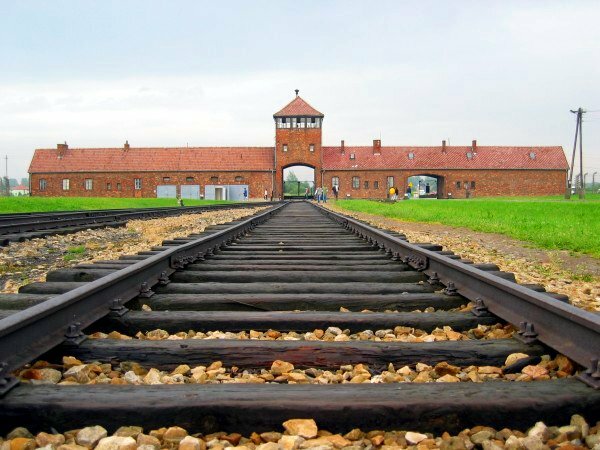 Anywho, I had already started to develop my “bucket list” around a year ago, but I wanted to post it here to share it with anyone reading my blog and to have it some place where I won’t lose it. Hope you guys enjoy! 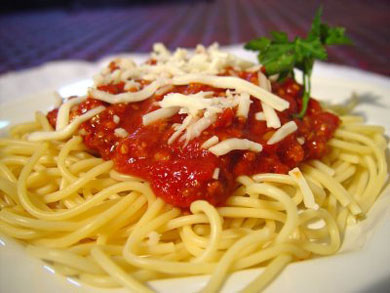 Take a cooking class in Rome, Italy. 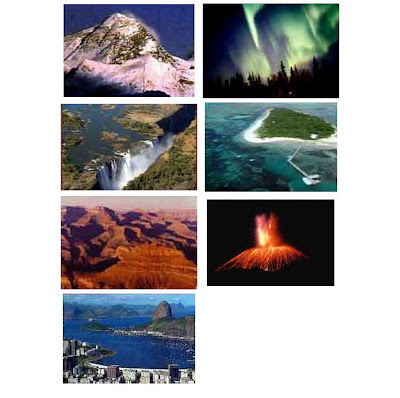 Visit all 7 Natural Wonders of the World. 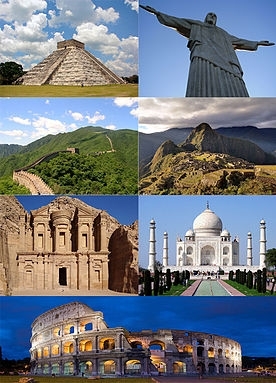 Visit all 7 New Wonders of the World. 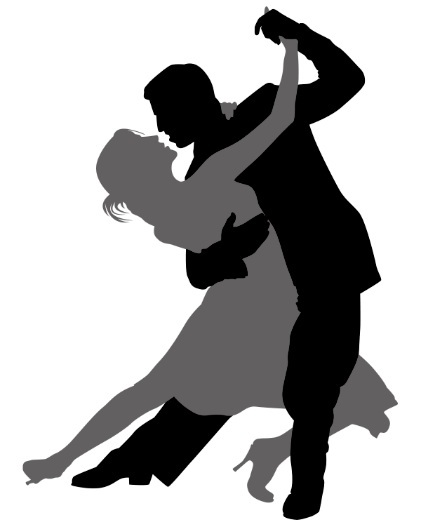 Take Salsa lessons in a South American country and show off my skills in a Salsa club. 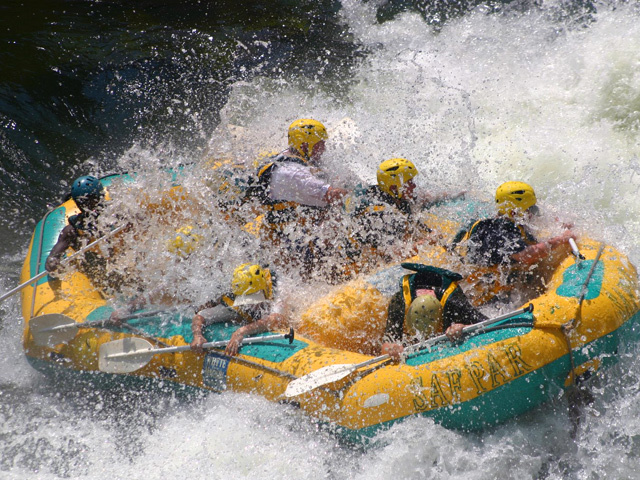 Go whitewater rafting down the Zambezi River in Zimbabwe. 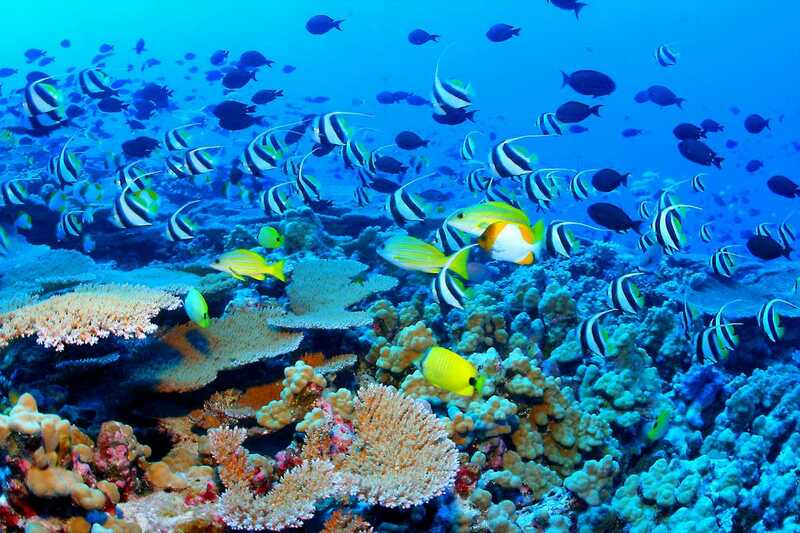 Snorkel at the Great Barrier Reef. 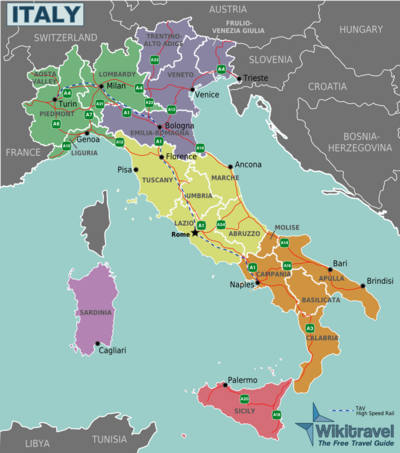 Travel through Italy – from north to south. PLEASE, share some of the things on your bucket lists with me in the comments below! I would love to read them. Enter your email address below to follow Everyday Classy and receive notifications of new posts by email. My favorite makeup brushes – Sigma! Check it out! Follow Everyday Classy on Twitter!